We've got a compilation of some neato animations! 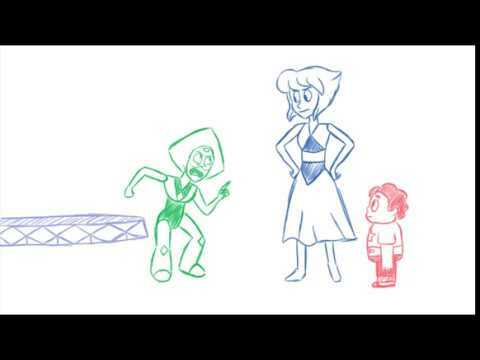 The SU Fandom has really been pumping out fan animations recently! It's so cool to see all the talent! Wanted: Memorial Day Hype Fan Trailer! Fan Theory: The Diamonds' MECHA SHIP!